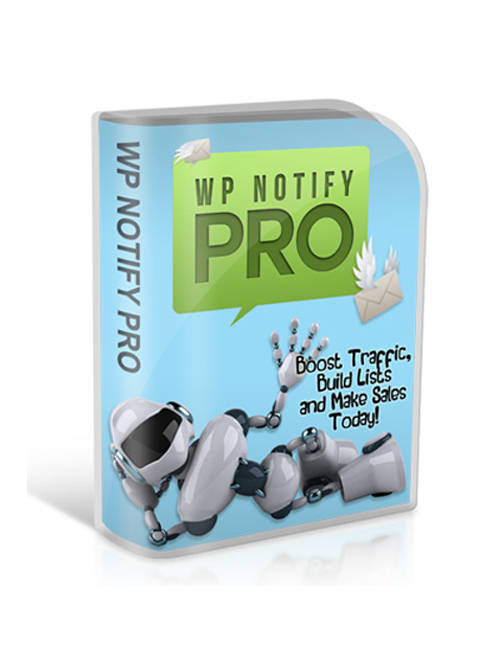 WP Notify Pro – Boost Traffic, Build Lists And Make Sales Today is a totally clever and alive piece of new-age software that makes sure you stop wasting time chasing traffic in all the wrong places, and drive all the buyers to your product or service. With this software you will increase traffic, build superior online presence, boost rank, and of course drive conversions into the green so you can pad your wallet with tons of the green stuff. It’s not a question of “if” with this software but “how fast.” I challenge you to grab this product today and see how fast you SEE results. WP Notify Pro – Boost Traffic, Build Lists And Make Sales Today is the smartest move you can make if you want to make the money you deserve TODAY! Grab it and watch your spirits soar!